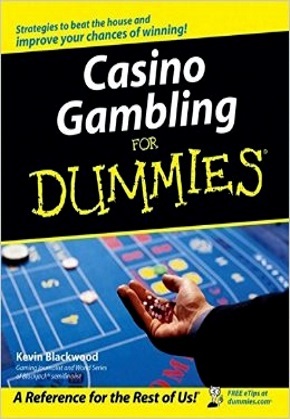 As long as you do it in moderation, nothing seems wrong with just a little bit of gambling. In fact, if you are of the right age, it is a fun past time. Casinos and the gambling, that takes place inside them, may seem like a wholesome pass time and completely harmless at first. But it is quite possible that there is a dark and even treacherous underbelly to all the glitz and glamour. 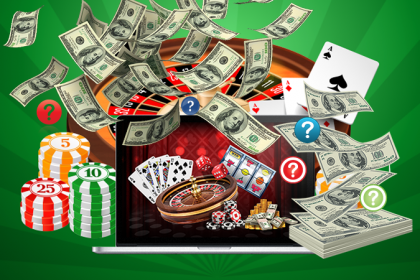 Gambling is the sure way to getting nothing for something – as Wilson Mizner, an American playwright once said. Well, it may not be a universal truth in real life but it is almost always true. 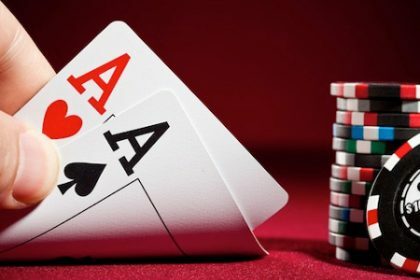 Gambling involves wagering of money or anything of material value, called as ‘the stakes’, on an event or a game which has an uncertain outcome or consequences. 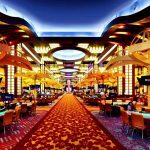 The activity is housed in a flashy facility known as Casino! Casinos have always been notorious for their precision, efficiency, and ingenuity of separating individuals from their money. 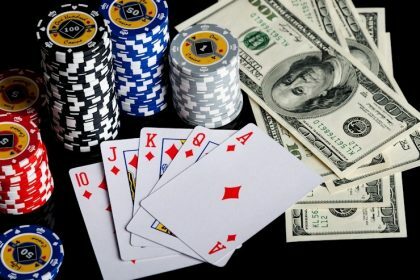 But casino experts, in the hope of giving players an advantage over the casinos or for the sake of trying to even the playing field just a little bit, have shared some interesting yet unknown facts about Casinos and gambling. By knowing these unknown facts, smart ones can avoid falling into the trap that makes people lose much more than just money. 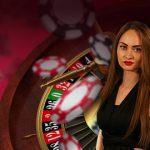 To help you save for a rainy day, here are some of the intriguing unknown facts about casino and gambling. Casinos understand the art of seduction more than you do. It is designed in a way to make people go lost. Ever noticed; no clocks in the gambling casino? Casinos display no clocks to increase your sense of freedom while disconnecting you from the outside world and increasing the dollars spent, eventually. The attention capturing bright lights and the cheerful sounds make you sense that someone is always winning. The alluring scents that make you stick around and play. These are simple yet strategically designed psychological schemes that successfully seduce players to take out money from their wallets. So why not wait a little while longer with a free margarita? 5 more bucks won’t hurt, right? NORA is software designed by the Systems Research and Development – a data mining company in Las Vegas and stands for Non-Obvious Relationship Awareness. NORA keeps a close eye on every individual, right from the moment they enter casino! Sounds normal to be watched in a facility that involved wagering of money? Of course, it is but NORA goes beyond that! The software receives the wealth of information about the players by using tools like loyalty cards. This information is then used to read out a cheater or to know how valuable you can be for the house, considering your playing activities. The software works hand in hand with CCTV and the team of experts including cryptographers or game theorists. Also, don’t try to be sneaky as the playing chips are equipped with frequency transmitters, letting experts know about your moves during a game. While casinos don’t seem happy that we now know about their snooping, what if we still know only half of it? When at the casino, choose your game wisely! The truth that is universally acknowledged is that each game is tilted in the house’s favor. But experts claim that some games are designed to rip you more than the others. Ever wondered; where slot machines are always placed closer to the entrance? Well, they are likely to make more money for the house! Your chances of winning at the tables are much higher than playing at the slots. 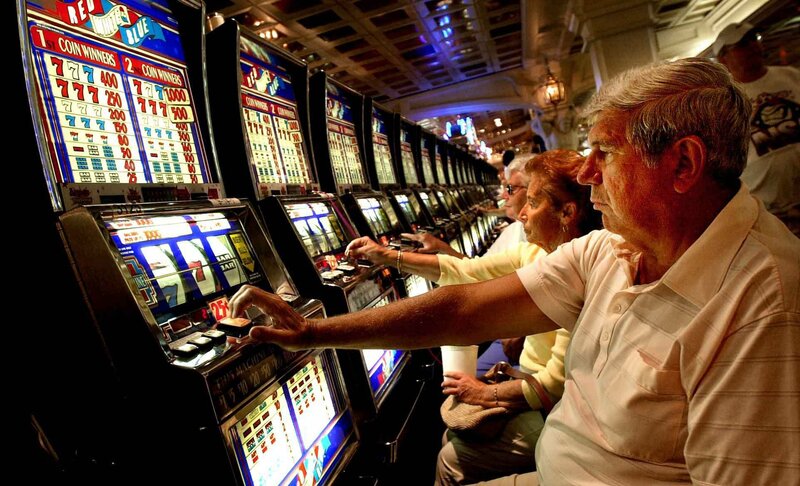 New gamblers prefer trying luck with slot machine as they are simple and require minimums. But slot machines are faster and more randomized to make you lose money. 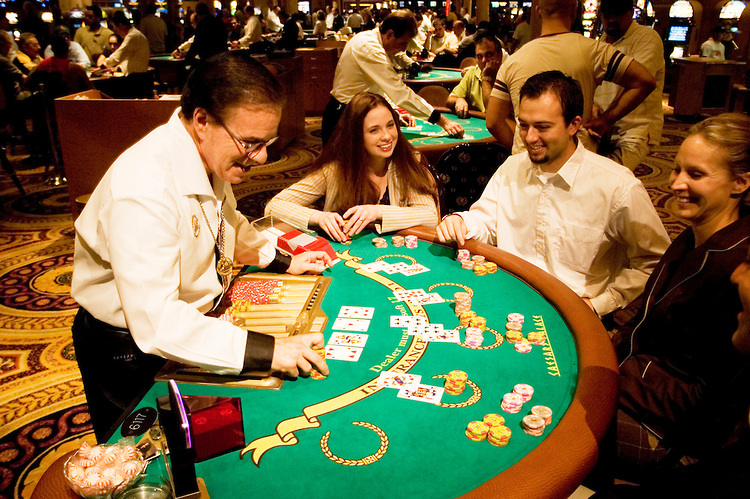 Conversely, table games give players more time to strategize before making a bet. Even then, some table games are worst than others including Caribbean jacks, blackjack, 3 card poker and others, known as carnival games. Do you take casino chips for granted or just part of the fun? 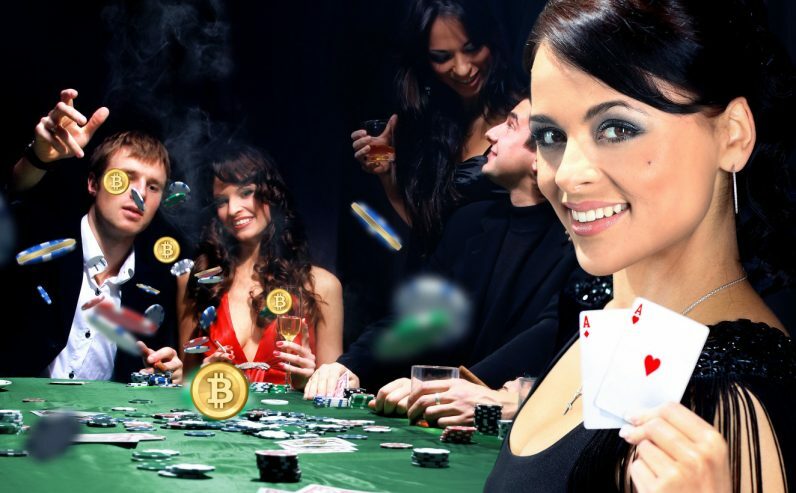 Chips definitely make your life simpler and you comfortably play without keeping the track of your cash. Most of us take it at face value without thinking much about it. But in reality, it is another way of tricking you to spend your hard-earned cash. 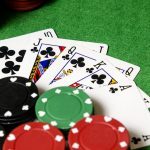 New gamblers are more daring with chips than cash. It’s quite intimidating to take out 1000 dollars but it’s a different thing altogether when it is wrapped up in a tiny chip. Again, chips are fitted RFID – Radio Frequency ID – that helps management to track criminals after fast cash. Thus, chips are a mental distraction for players while also a vital tool in the fight against crime. Casinos offer a range of special perks and freebies but nothing is ever actually free of charge. There is always one way or another to charge you for the free drink you just received. So if you are getting a free access to resort or free parking, you have played enough in their establishment to get these perks. 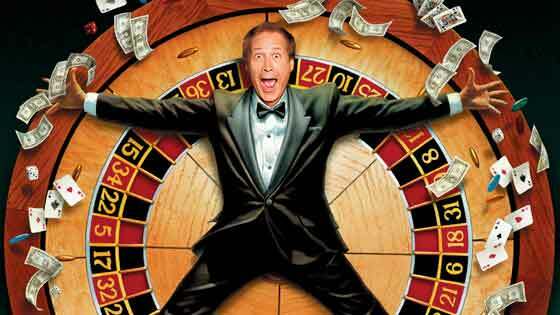 In brief, if you like to drink, eat and live like a high roller then you must first play like a high roller. So if you think you are careful with your money, casinos still have ways to get your earned money by taking hidden fees, labeled as franchise fees, concessions or reward fees. These added taxes are to cover the amenities or live entertainment given at their facility, for the fact, that building is located at the prime location, and even for tap water! So the next time you enter Casino, remember that gambling is a roll of dice. Be smart enough to avoid falling into the trap of addiction. In short, either go big or be ready to lose a lot more than just money!